New home in gorgeous Quail Run at Terrace Heights! Active 55+ community. 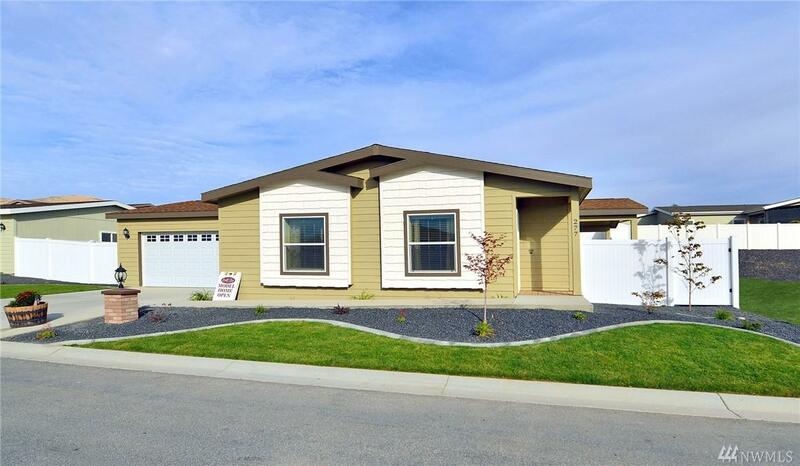 New Marlette 'The Aster' 2bed 2 Bath with upgraded den. Upgraded appliances,finished garage. Rear patio with wood covered area. Amenities include club house, pool and spa. Garbage and sewer included, on site mgmnt. More lots and floorplans to view!